Primavita aims to contribute to health and wellbeing of childeren and adults. 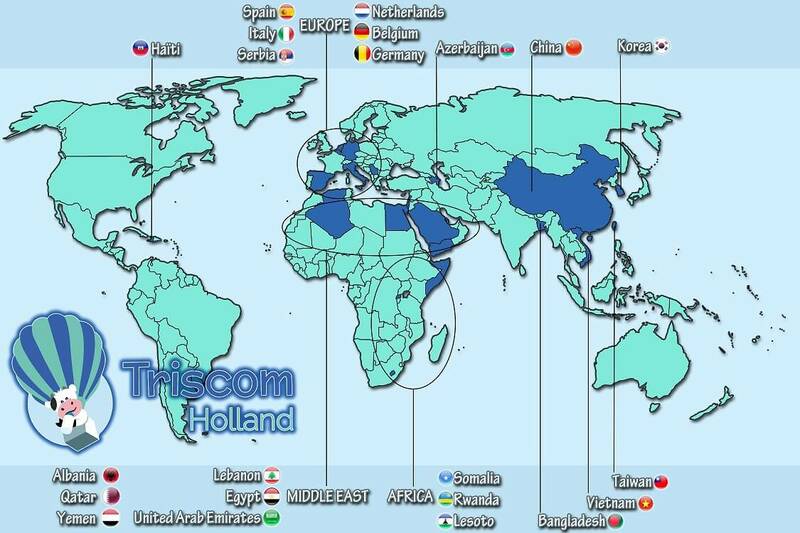 Triscom Holland has been established in 1993. We produce infant formula and dietetic milk powders. Since the start we have been rapidly expanding our activities and products. 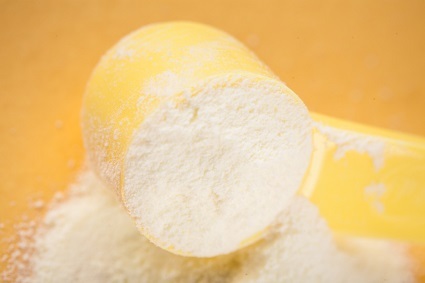 Triscom Holland is the world-wide supplier of nutritionally based milk powder formulations for infants, young children, adults and special target groups. We sell our products in many countries worldwide. Our production facility is located in Heino, The Netherlands. Our factory in Heino was founded in 1912 as "Cooperative Steam Powered Dairy Factory Heino". With our years of knowledge and experience we are able to offer the best for your child. As a parent you desire the best for your child. We are dedicated to participate in this with our quality products. We are dedicated to giving children the best start in their life and we aim to contribute to health and well-being. Triscom has 3 foundations: Dairy Technology, Product Value and Nutrional Insight. We use the state-of-the-art dairy technology and our long-time dairy experience in order to produce the top quality nutritional products. We develop new processes to improve the quality of our products. The products comply with the WHO (Worlds Health Organisation) Codex Alimentarius and EU regulations. Each product is nutritionally balanced and the result of scientific research. Babies grow up to become happy and healthy with the balanced product line of Primavita. This is a great challenge for Primavita. Every day we are commited to that. We are researching the latest nutritional insights to improve our products. We use our years of experience and know-how to create and maintain excellent nutrition products for our customers. Primavita sells products at the moment in 23 countries. On the map below you can see the details.